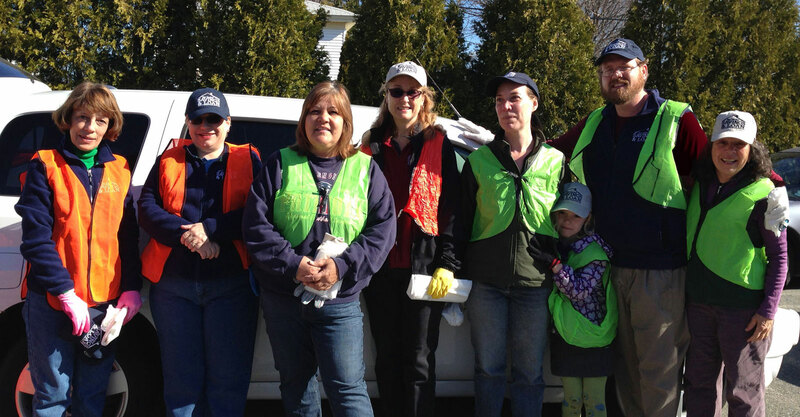 We enjoy giving our time to support the people and places in our community when we are not working. 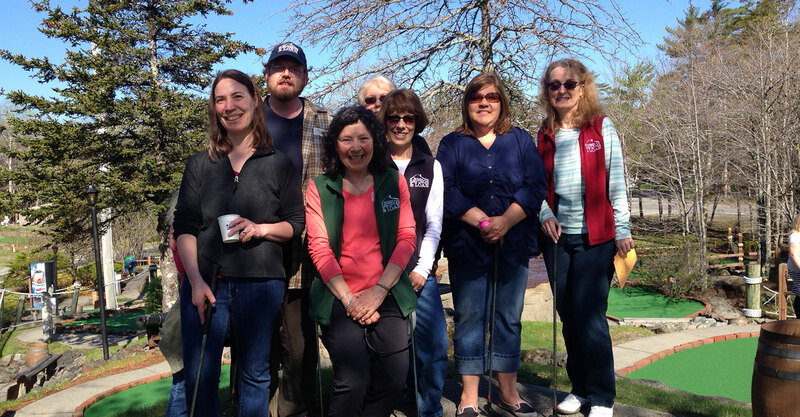 Whether it’s shelving books for our local library, registering donors for a blood drive, teaching CPR classes for the Coast Guard, picking up trash along the roads or in Acadia National Park...we’re happy to help. 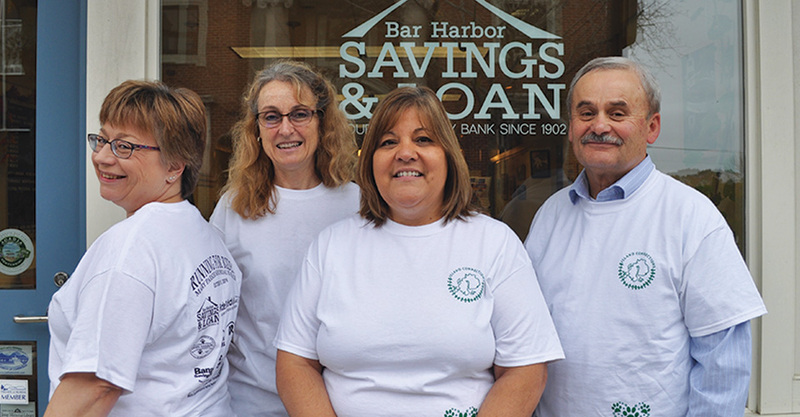 Every Friday is Dress-Down Friday at Bar Harbor Savings and Loan. Our employees pay for the privilege of dressing casually, the bank matches their contributions and all proceeds are donated to a different worthy cause each month, selected by the employee of the month. Many organizations have benefited, including the ones listed here. If you’d like to nominate your organization to become one of our monthly beneficiaries, contact Michael at pritchard@bhsla.com. Southwest Harbor Animal Welfare, Inc. 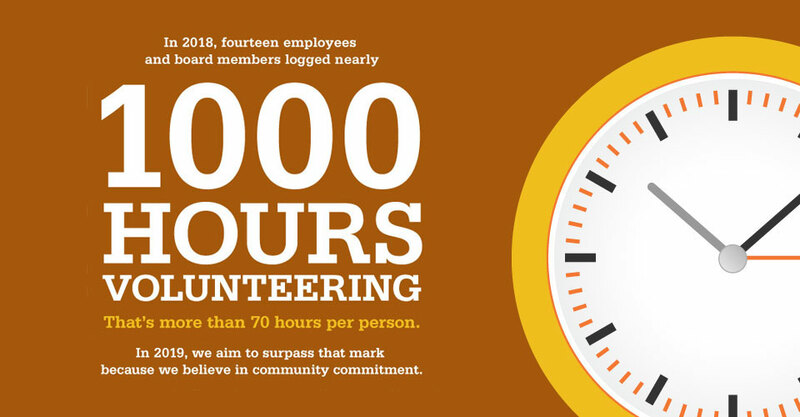 Although our bank is small, only $100 million strong, a large percentage of our profits is donated to local charities. 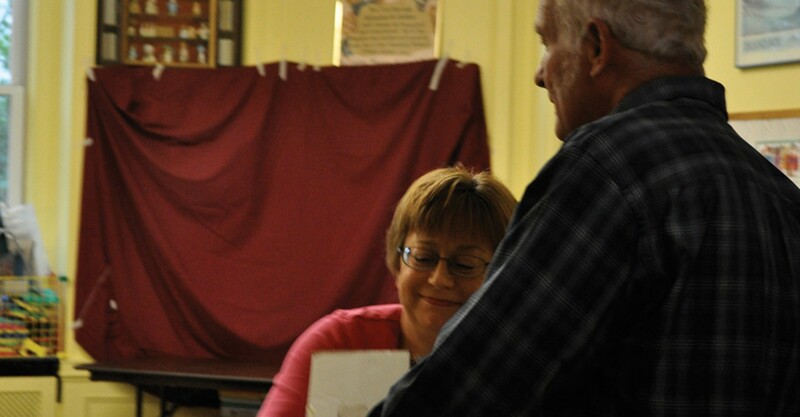 We support various projects, including summer reading programs at Jesup Memorial Library, a number of cultural events like concerts and theater, and many youth programs throughout the year. 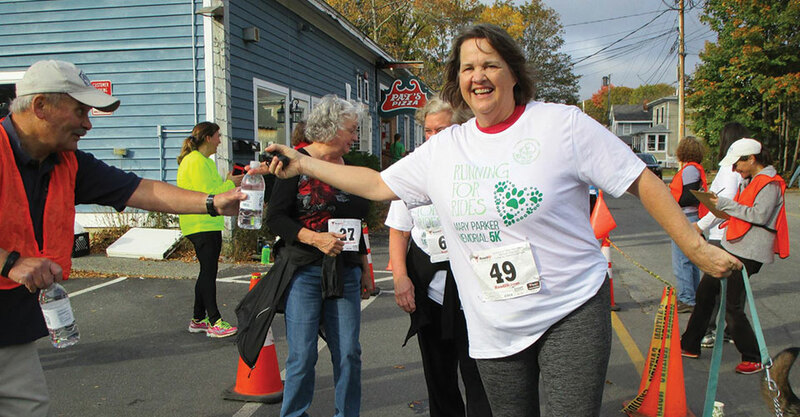 One of our favorite sponsorships is “Running for Rides,” the annual Mary Parker Memorial 5K Run/Walk to benefit Island Connections. 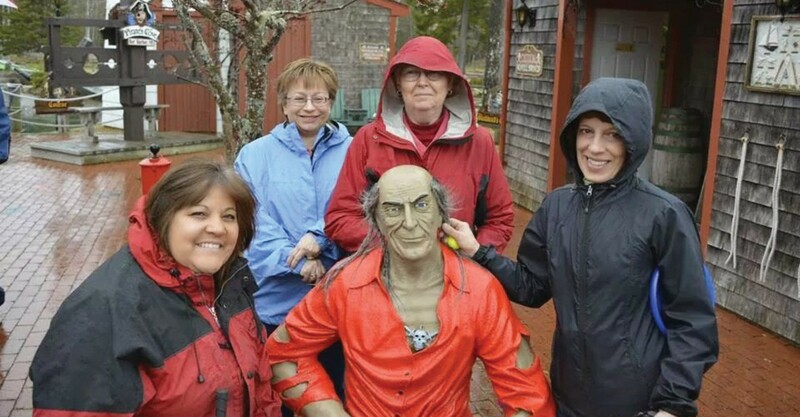 Island Connections provides free transportation to seniors and people with disabilities here on Mount Desert Island. We are proud to support their event.